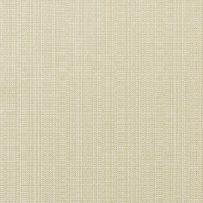 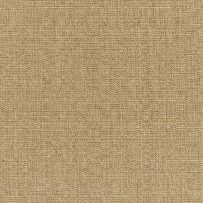 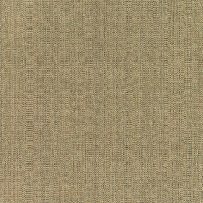 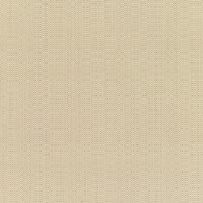 Made from 100 percent Acrylic fibers, the Linen Weave fabric will last outdoors for years. 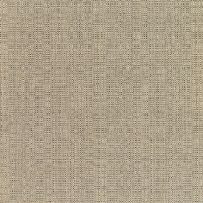 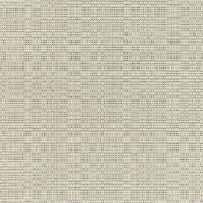 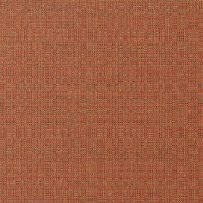 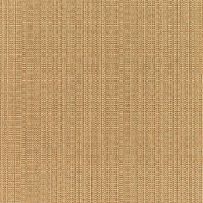 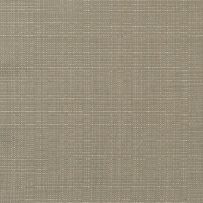 Linen Sunbrella has great texture that emulates traditional linen, but it is robust and easily cleaned. 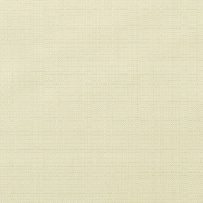 Some colors have cross dyed warps that create interesting color combinations. 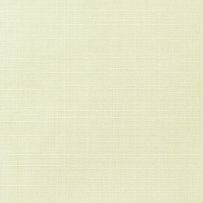 With Sunbrella Fabrics, you don’t just pick out a furniture fabric – you choose a lifestyle.